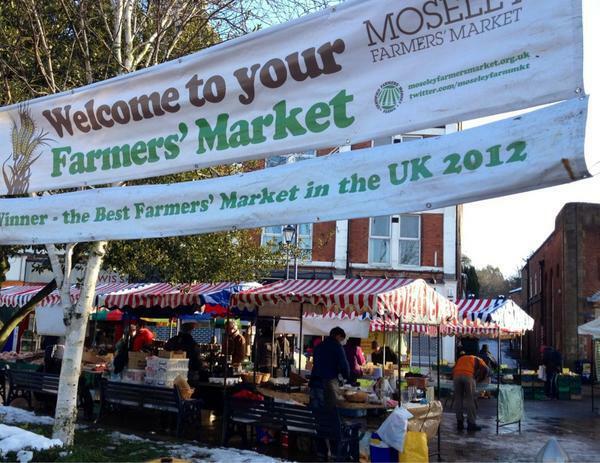 Moseley is home of the award winning farmers' market held on the fourth Saturday of every month at Moseley Cross, Birmingham. Being a native Brummie, it's surprising I've yet to go. I generally visit farmers markets alone, but last Saturday my two sisters joined me at Moseley's market, to find out whether or not it was really award-winning. I love a good root around at a market, where bright and fresh produce shines like jewels amongst the pale cheeses and various beige shades of local bread. Moseley's market had all the above by the bucket load. We found a large amount of jarred goods at the market such as caramelised onion chutney, ginger jam, as well as unfamiliar, but surprisingly tasty marmalade flavours like strawberry, orange and nutmeg. The Real Bread Campaign who had a stall with freshly baked bread, that smelled incredible, and the baker assured us that all the bread had been baked that morning. The farmers' market, although busy, wasn't crowded, and we got the chance to chat to many of the producers, who welcomed our questions. I can understand why it is award winning, too. They didn't win the award for nothing; all of the producers are local, all of the food is local, the level of food on offer was top quality. 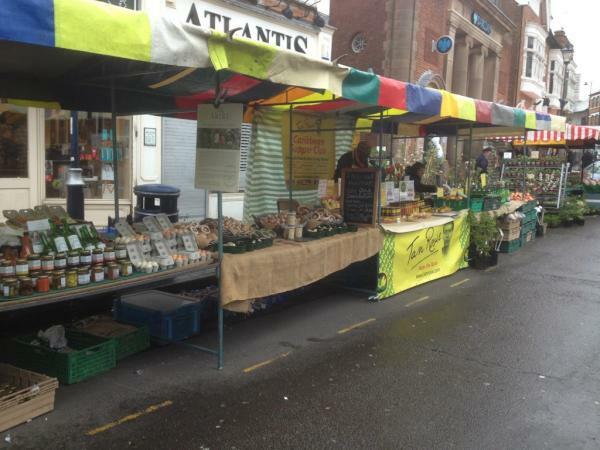 Until now, I never realised how competitive farmers' markets can be for each stall – at Moseley's market, everyone wants to be the best. It doesn't look like they're going to be giving that award up any time soon, either. 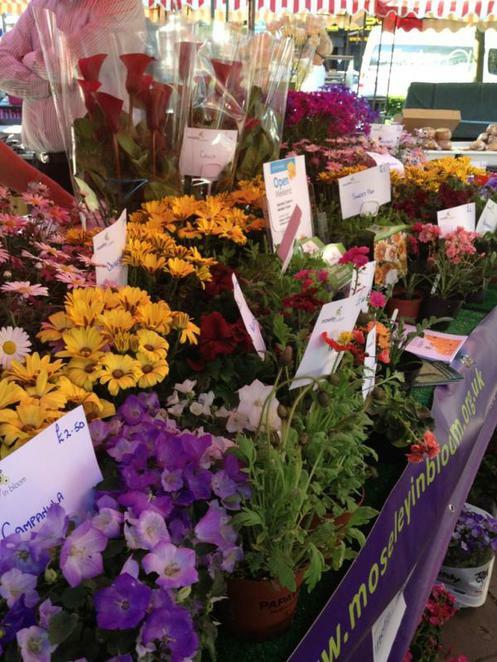 Moseley's farmers' market is holding on tight.